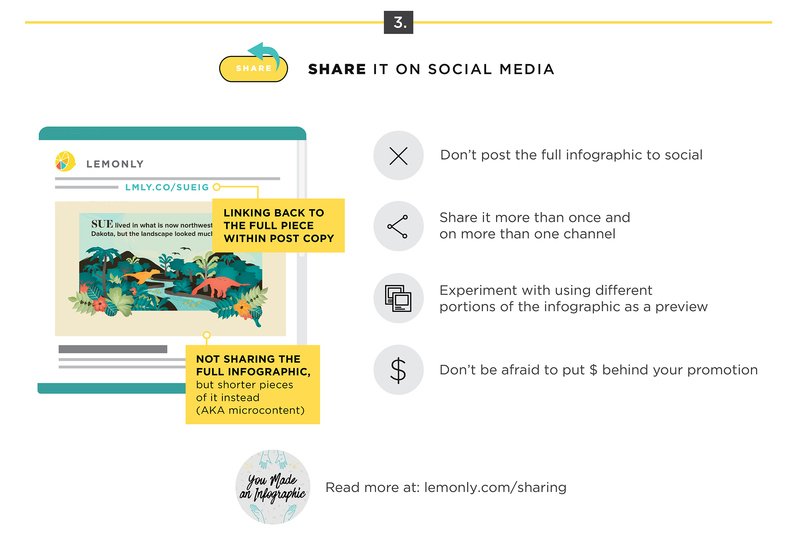 As much as we love infographics, we’ve gotta admit: Getting them on your website and social media pages can be a bit of a tricky affair. After all, neither was really made with infographics in mind. But there is good news! 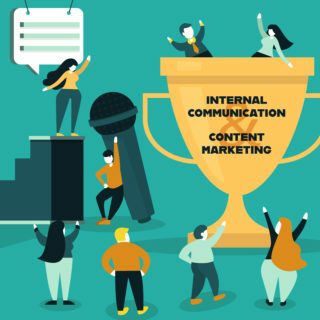 Though tricky they may be, perfect posting and promotion practices are well within everyone’s skillset. 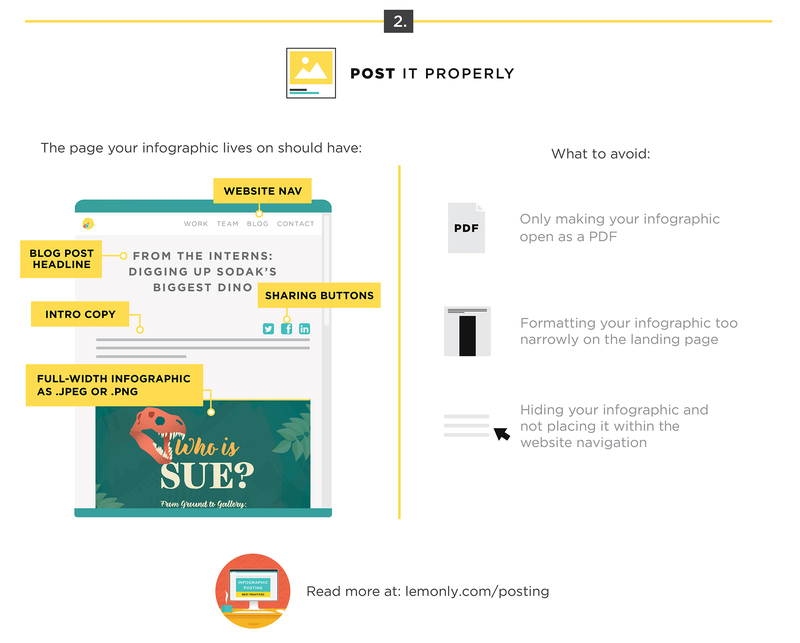 We’ve talked about posting and sharing your infographic before, but if you need to get this thing posted, like, yesterday, our new checklist has you covered. Download the checklist as a printable PDF [HERE] or check it out in infographic form below! If you still have questions after you’re done reading the steps, just give me a call. No, really! 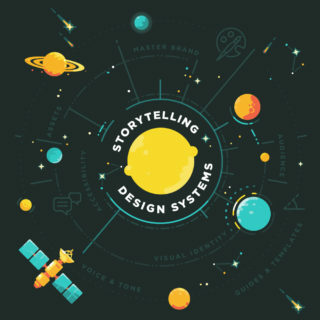 Want to dive more into the world of visual content? 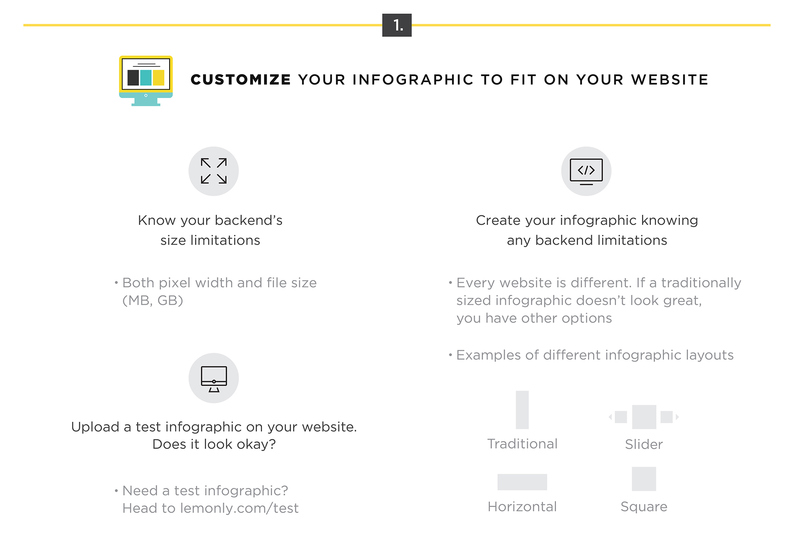 Download our free Visual Content Ebook for even more infographic insights. 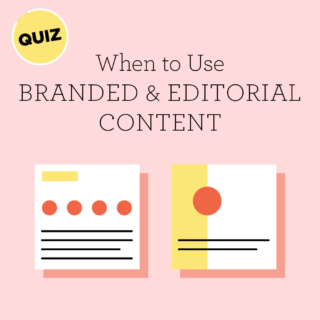 Quiz: Do I Need A Branded Or Editorial Infographic?